We apologize in advance for any inconvenience these changes may have caused! 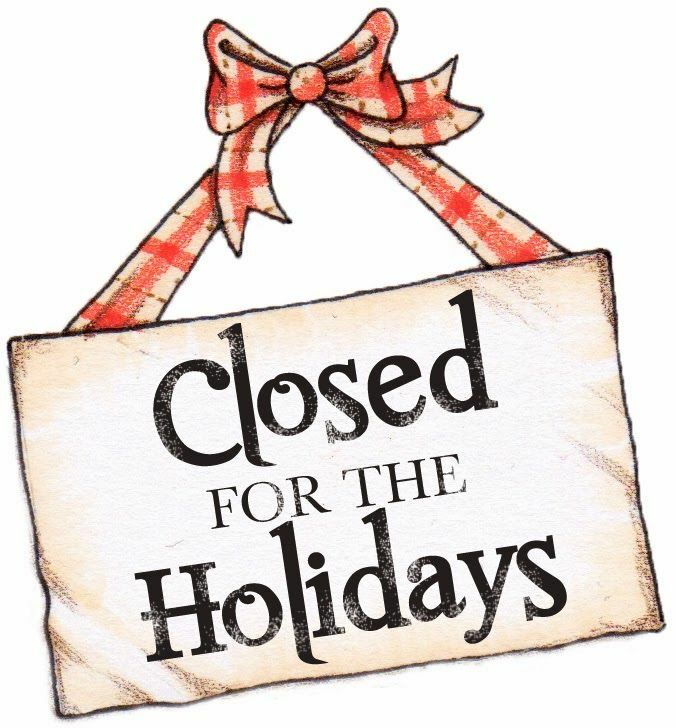 Normal hours of operations will resume on Wed, Dec 26th and Wed, Jan 2nd. Happy Holidays from all of us at DRP Solutions!